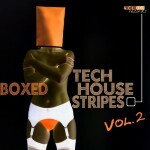 Beautifully packaged in a digital box so it comes – Boxed Techhouse Stripes Vol. 2! Breaking up structures, where uncompromising dance music collides with bright melodies and airy sound cascades. Blowing combinations of sound, space and emotion directly with effortless ease on the dance floor, create a link between the head and legs – purposefully and directly. No more, nor less. No frills, straight to the point and focus on the essentials updated: the combination of emotion, power and voltage on the dance floor of your favorite clubs! 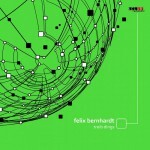 4Clubrecords presents with the 4CRV003 a new release from Felix Bernhardt. The typical Bernhardt sound on this “Treib Dings EP” is a framework of thick and wired sounds, programmed in dark Groove sequences. This building is based on a sonic bass- bunker, which delivers tons of baselines to the dance floor. Mr. Bernhardt at his best. On top you get two stamping remixes from good old fellas. 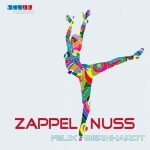 The guys from Blaues Licht delivered a dirty minimal remix of “Rums di bums”. 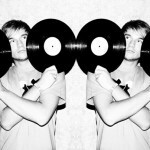 Ronan Dec worked on “Treib Lust” and gives us with his remix a massive Groover. Get your copy now! 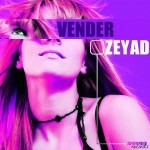 4CR049 is finest tech-house by Zeyad. The Bahrain-based producer combines heavy, curved chords and clean synthetic sounds of Western dance music with casual and wraps all of it over a shuffling skeleton made of playful house claps and clicks. Arabic flair and clean tech-house attitude. Bang, Zwoosh! Zap! Pow! And Rattle. 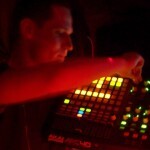 Sick sounds, dynamic grooves and very thick baselines, that’s what Blaues Licht stands for. The new Release does exactly this. 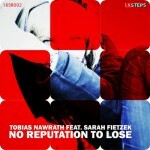 The 4CR051 rumbles forward and its fine vocal parts let even the dance floor gets goose pimples. Have Fun! Out now! 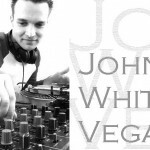 Exclusive at Beatport. 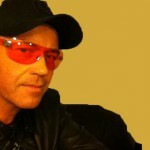 New Release from Ronan Dec. check it out. 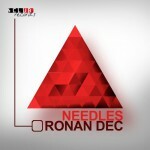 Dark, organic and hard with a big substructure, this is the “Needles EP”. The 4CR048 comes with two very compact and intense Techno – Tracks from Ronan Dec. Be careful, something is out there, waiting to get released. Enjoy!